You have only got one spine. Take great care of it with supportive chiropractic care. After calling our office and making your first appointment you will be given a login to the link below. Click the link below to fill out your patient information forms online prior to your appointment. This will save a lot of time at your first appointment, so please don't forget! Call us at 469-317-3009 today. For more information or to schedule an appointment with our Dallas chiropractor, call 469-317-3009 today! We treat YOU and your entire body — not just the symptoms. Restore movement and, as a result, improve function, decrease pain and live a happier, fuller life! Chiropractic is often misunderstood, as just "bone doctors"— but Health Dallas Chiropractic focuses on your overall health and neuromusculoskeletal system. 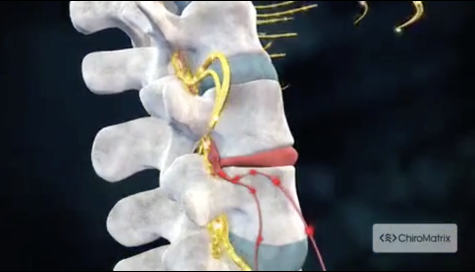 We treat the nervous system with manual adjustments by hand, myofacial release, percussion, electronic adjusting, Activator, drop table, SOT blocks, and cold laser therapy.